pnf maximizes our customers’ potential with project specific blends and grinds to generate one of a kind taste and texture to snack goods. 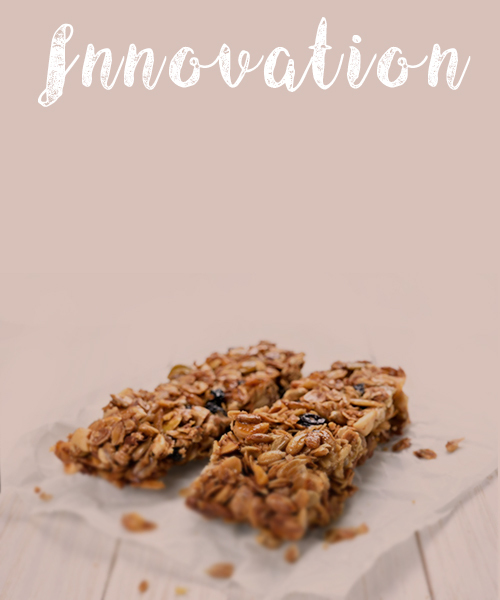 We are continuously focusing on maintaining and improving the quality of our ingredients while maximizing the nutritional value in our snack foods. Our executive team brings over 90 years of food industry knowledge and management skills. 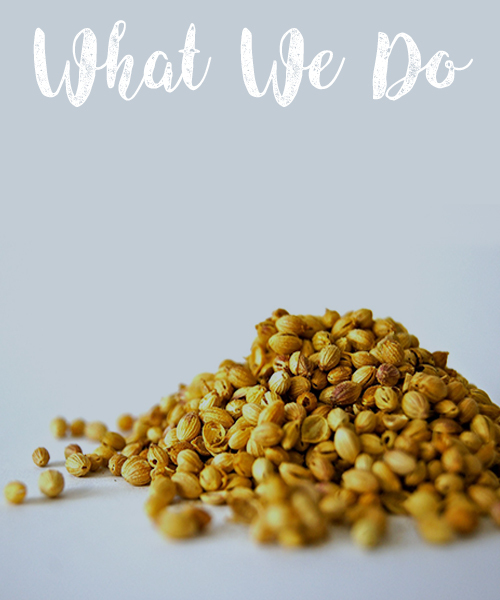 Our team is made up of people who care about our ingredients and the products they go in to. We established pnf because we believe in improving your health through smarter snacking. Innovation and product development are paramount to our company. 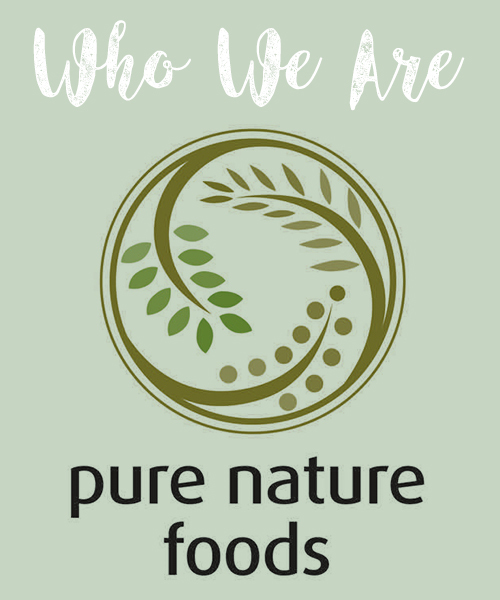 pnf’s products are made in our dedicated gluten free and non-GMO, state-of-the-art facility with only the finest ingredients and no artificial colors, processed ingredients or seasonings.